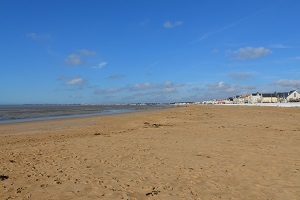 You will find 2 beaches in Angoulins :2 sandy beaches. 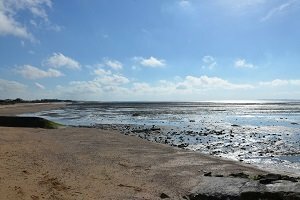 Located south of La Rochelle, the municipality of Angoulins sur Mer has preserved a picturesque side with its market town opened on the sea, its many squares and its small port of Loiron (some old fishermen’s huts at the beautifully restored port level). 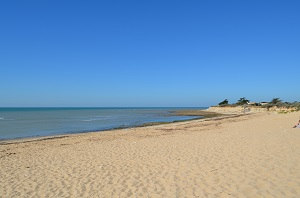 The tip of Chay (west from the city center) is a classified natural area of ecological interest for its cliffs containing many fossils. 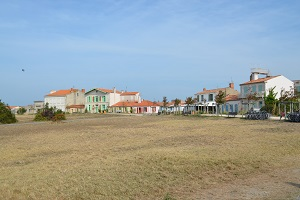 On this peninsula, there is an oyster area (marsh of Chay). 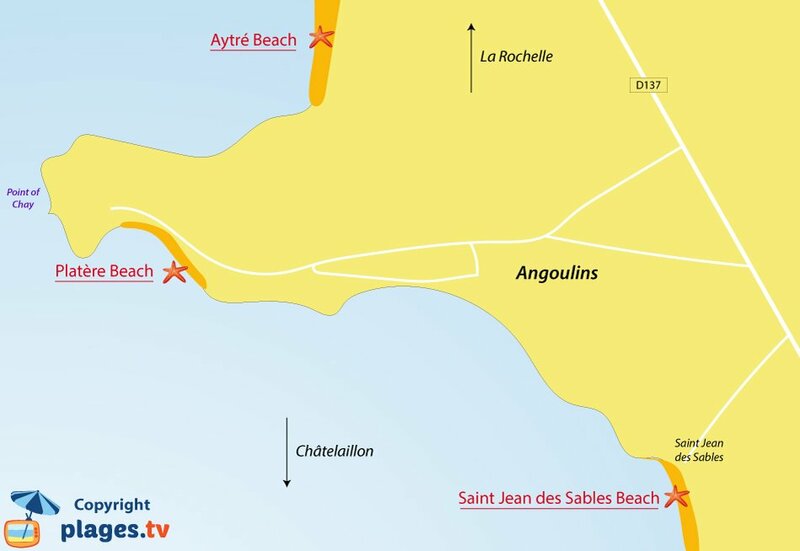 There are two beaches at Angoulins. 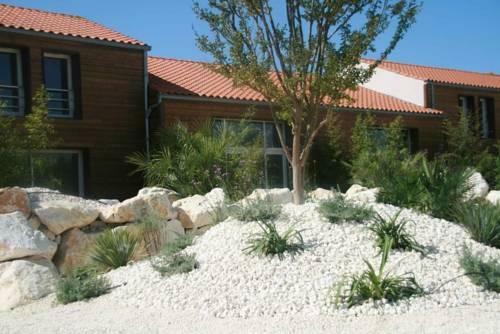 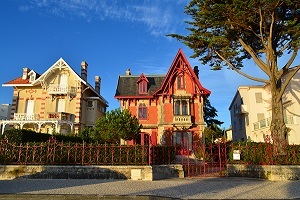 The main one is located on the peninsula of Chay, on the south coast, two steps from the tip of la Belette. 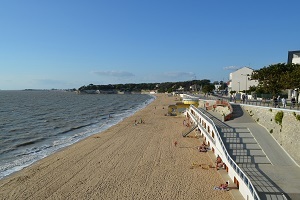 Monitored in summer, swimming is possible only at high tide (like on the beaches of this area). 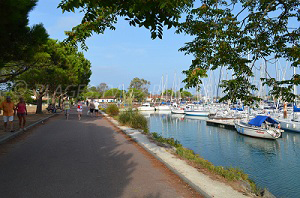 We appreciate its preserved environment and its family side. 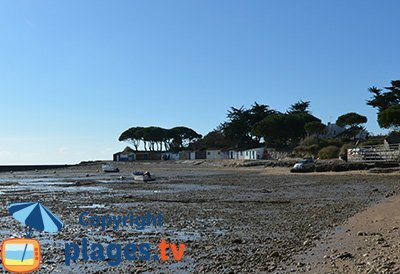 North of the peninsula, Aytré beach is also pleasant, it is reputated for nautical sports. 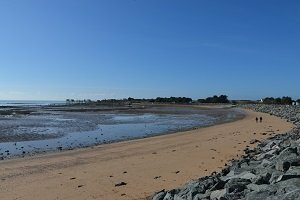 South side, the beach of Saint Jean des Sables offers an alternative but the proximity of the beautiful beach of Châtelaillon makes it only a second choice beach. 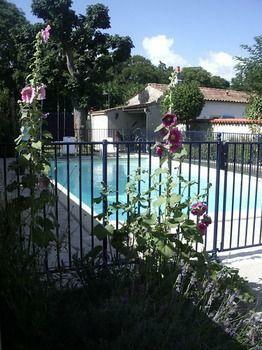 Angoulins is a rather calm seaside destination. 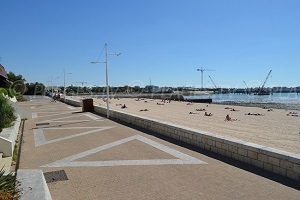 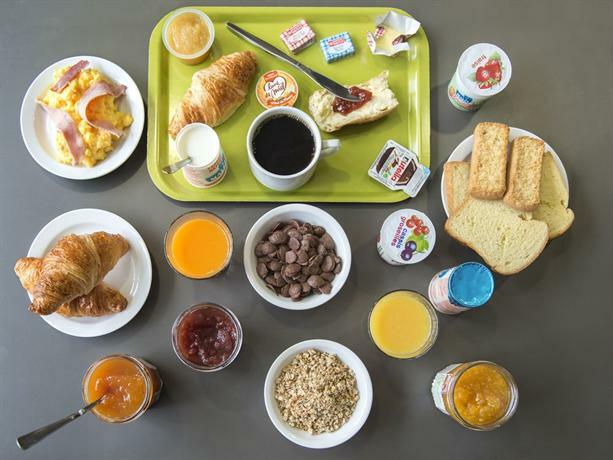 Summer animation is located at about ten kilometers to the north of La Rochelle (Aquarium, several beaches, animated harbor with many restaurants and departures toward the islands of Charente). 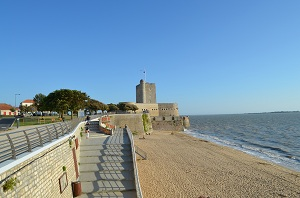 South, Châtelaillon-Plage has a pleasant seafront with a casino and restaurants (animated in summer).